The “divorce” between the two sides became official. 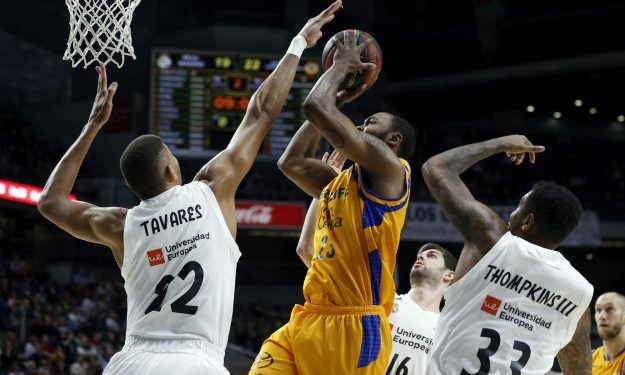 Herbalife Gran Canaria and Chris Evans have reached a mutual agreement for the termination of the contract that united them. The club wants to thank the player for the services provided and wishes him the best of luck in his professional future. There’s already interest for Evans from Buducnost, while Gran Canaria was also in talks with former Olympiacos player Hollis Thompson.